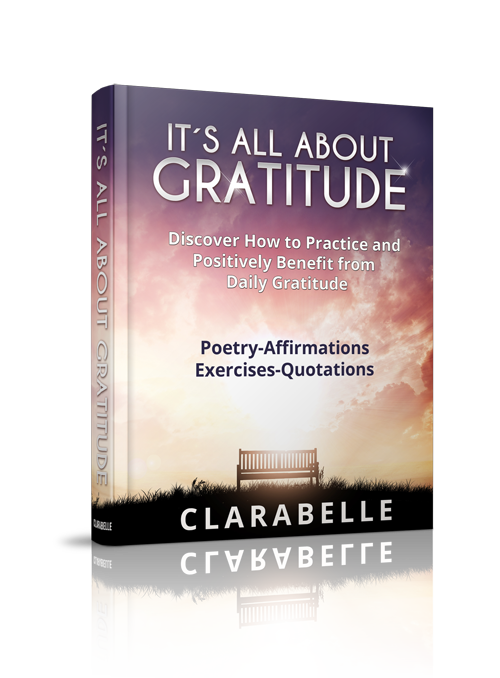 On my musical journey of making my dreams come true, I was inspired to write an eBook on the positive benefits of practising daily gratitude. I truly believe that my practice of daily gratitude has been a special part of the journey and it has helped me to stay grounded, mindful in the moment and feel continuously abundant. Gratitude is a core value of mine and I feel a life changing quality. That’s why I wrote “It’s All About Gratitude” so you can share in its magic too. 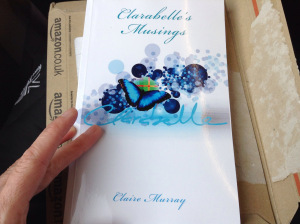 The eBook costs, one single payment price of £12.99 and it is delivered in the universally accepted PDF format when purchased from Gumroad or is available from Amazon Kindle. 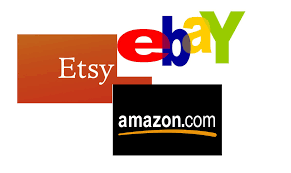 As soon as you pay, you will be instantly taken to a secure page where you can download your eBook.